London’s brand new domestic repair service, supplying Zone 1 & most of Zone 2 with household heroes ready to repair or fix just about any domestic plumbing, boiler or heating problem. Fed up with cold showers? Boiler noises keeping you up at night? 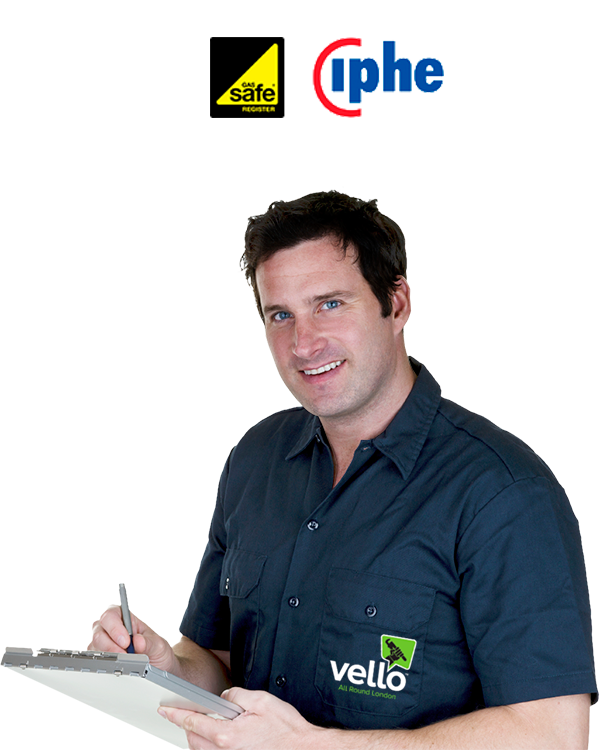 You can depend on Vello to provide a prompt, efficient domestic and emergency repairs service. Non-flushing toilet kicking up a stink? 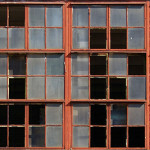 Leaking pipes driving you to despair? Fear not! Vello’s household heroes will arrive in no time at all to sort out all your plumbing woes. Problems with your central heating? Freezing radiators on the coldest day of the year? Contact Vello’s household heroes and we’ll have you toasty warm again in no time at all. All Vello engineers have lots of practical experience over a number of different trades and this means that can offer general assistance with virtually any job. Whether you’ve got leaking pipes or dripping taps, Vello supplies plumbers to the whole of London Zone 1 and most of Zone 2. We offer a same day service and can often to get to you within the hour, which is ideal if you’re in the middle of an emergency – and you can always rely upon us to arrive when we say we will, and to take care of all your plumbing needs. Our rates are some of the lowest around because we travel around London on Brompton bikes, saving us thousands of pounds in petrol, parking and congestion charges. 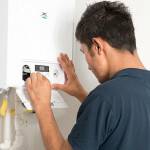 Are you a homeowner with a central heating issue, or a landlord in need of a Gas Safe Check? 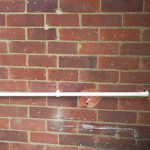 Up to your neck in plumbing problems? Vello’s CIPHE experts are fast, efficient and very effective. We specialise in getting our customers out of a sticky spot – but we won’t hold you hostage when it comes to the price of fixing your broken boiler or leaky pipes. While we’re at it, we can also help you with all those domestic jobs that you’re constantly putting off – from assembling flat pack furniture to supplying and fitting smoke alarms and carbon monoxide (CO) monitors. We are a business with an eye on the bigger picture. This means incorporating the latest technology to make your life easier whilst, at the same time, using environmentally-friendly Brompton Bikes to whizz our engineers around the streets of the capital. Just big enough for the Vello toolkit, these bikes mean that you’ll never have to sit around waiting for an engineer stuck in traffic – Vello engineers just cut right through the jams so they can get to you faster, greener and solve the problem quicker. So the next time you have a domestic repair issue, just contact Vello – with our super-fast service, cheap value for money rates, green credentials and friendly expert engineers, you’ll be glad that you did. So if you’re looking for a speedy service, you have come to the right place. Our skilled engineer will carry out a range of tests to establish where the issue lies and then – assuming no parts need replacing – will fix it for you on the spot. Vello responds quickly to central heating problems – we don’t mess about when it comes to cold radiators; we understand the misery, anxiety and frustration that a lack of central heating will cause. You can rely on us to arrive when we say we will, locate the problem and find a solution – no hanging around while we find a parking space – and your home will be warm and toasty before you know it. You can depend upon Vello for just about any job that needs doing around the house. Want us to supply and fit essential safety devices like smoke alarms and carbon monoxide CO monitors? We can do it for you. Need a bathroom shelf putting up? No problem! Whatever you need from Vello, all you have to do is ask. Contact form to the right. Prove you are a human..!